Your company has 6 essential needs that are critical for success, in hierarchical order (one must be met before the next, and so forth). People have similar needs, as proposed by Abraham Maslow in his 1943 paper "A Theory of Human Motivation". Esteem needs -- Self-respect and the respect of others -- "I count for something"
These needs are indeed hierachical -- the lower level needs are the prerequisites for the higher. People who don't feel safe and don't feel they belong to a society are incapable of achieving either self-respect or self-actualization. Operations -- The day-to-day running of the company. Getting orders, manufacturing, delivering services, billing, collecting. Ordinary stuff every company has to do to make money - but you have to do them well. Stewardship -- Doing the right thing with the money. Reinvesting in fixed assets and working capital. Returning some distributions to owners/investors. Ensuring the collectability of Accounts Receivable. Sustainability -- Plans for what happens to the company following the current owner/CEO's tenure. Will the company be sustainable when the current leadership has moved on? 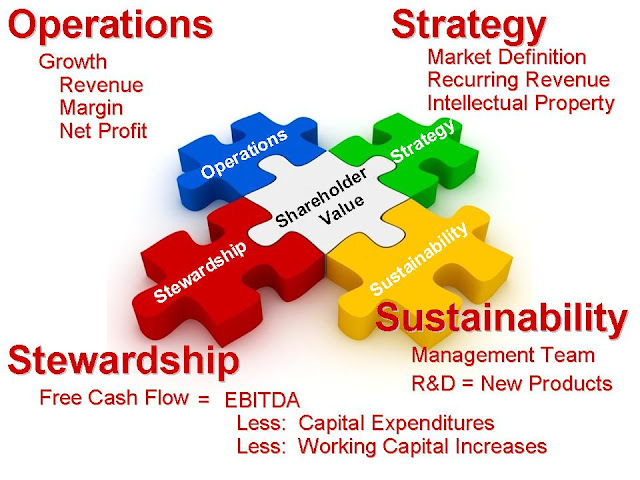 Shareholder Value -- Growing the value of the business for current and future shareholders. More current earnings, more future value if sold or passed on to heirs. CEO (Owner) Satisfaction -- At the end of the day, a happy CEO is a happy company. A surprising number of CEOs are not satisfied with their businesses. 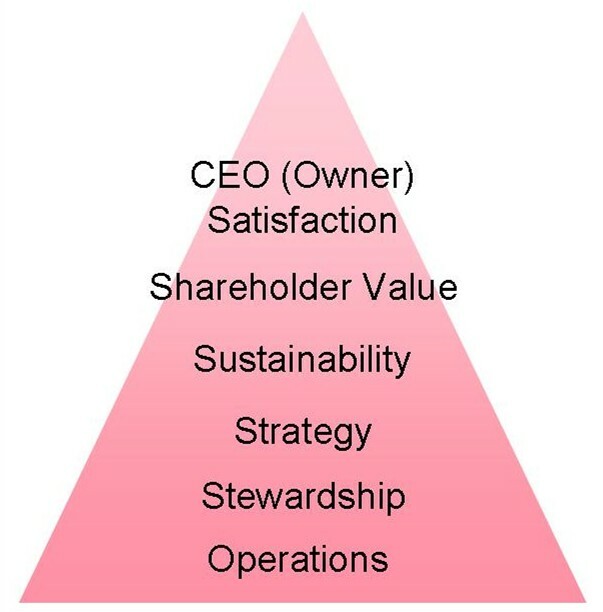 I believe that's generally because the hierarchical needs below this level haven't been met -- there's something wrong with Operations, Strategy, Sustainability, etc. Have a look at the diagram below, and run a quick checklist on your company. 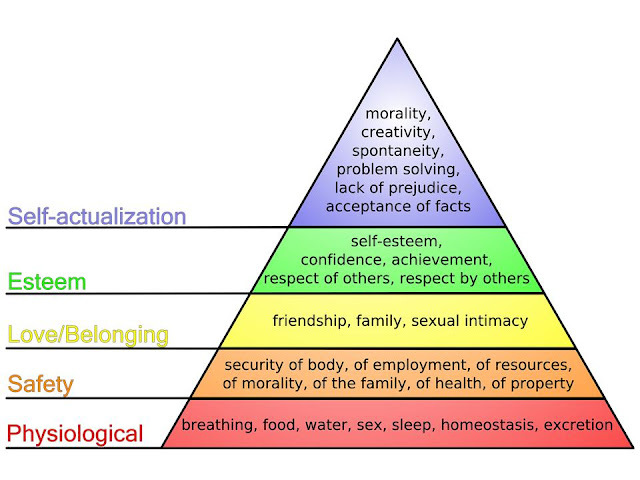 How are you doing against the company's hierarchy of needs? What do you need to fix to achieve more satisfaction as a CEO?